It’s the largest civil penalty the Federal Trade Commission has ever imposed for violating one of its orders. But after the agency announced that Google will pay $22.5 million for overriding privacy settings in Apple’s Safari browser, skeptics quickly criticized the penalty as little more than symbolic for a company that had $2.8 billion in earnings last quarter. It’s 0.1 percent of Google CEO Larry Page’s net worth, according to Forbes. It would take about five hours for the company to bring in that amount, based on sales from the most recent quarter. It’s less than the gain Google’s stock saw Thursday, the day the FTC announced the settlement. Google added $39.2 million to its market capitalization that day. Capital One Financial Corp. must refund $150 million to consumers and pay a $60 million penalty to the Consumer Financial Protection Bureau after allegations of deceptive ad practices, the regulator said July 18. Wells Fargo Bank must pay $175 million because its independent brokers discriminated against black and Hispanic borrowers, a Justice Department probe found July 12. GlaxoSmithKline, the pharmaceutical company, must pay $3 billion to resolve fraud allegations over its promotion of drugs and failure to report safety data. That July 2 settlement is one of several between drug companies and the Justice Department over improper marketing. But could the FTC have imposed a higher penalty? 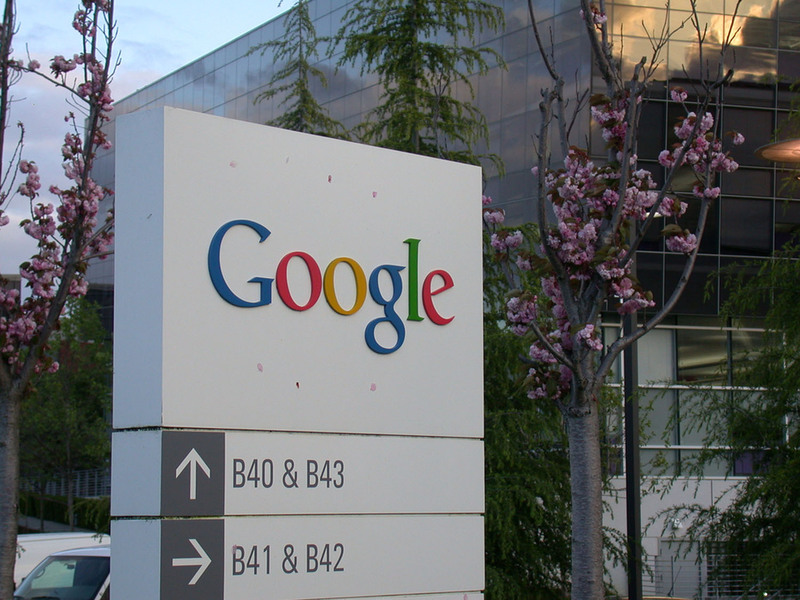 Google promised the FTC last year it would not mislead customers about its privacy practices. That pledge came in a settlement over Google Buzz, a short-lived social network that publicized users’ data without their permission. The FTC could have penalized Google $16,000 per day for violating that agreement, and more if they counted each affected Safari user a violation. James Kohm, the FTC’s associate director for enforcement, said the FTC’s goal was not to “cripple” Google or put it at a competitive disadvantage, but to send it and other privacy violators a warning that they would be under close scrutiny. It’s worth noting that the FTC did not force Google to admit to any privacy violation, a fact that Rosch also criticized in his dissent of the penalty. “There is nothing to prevent future respondents with fewer resources than Google and with lower profiles than Google … from denying liability in the future too,” Rosch wrote. In February, The Wall Street Journal and a researcher at Stanford University showed that Google was circumventing privacy controls in the Safari browser to place tiny bits of data known as cookies onto users’ devices. Cookies are commonly used to track users’ online habits. In response to the revelations, the search giant began removing the cookies the same month. Others, including Sen. Richard Blumenthal, D-Conn., and Sen. Edward Markey, D-Mass., applauded the settlement. But others said the even though the fine seemed low, cracking down on Google was still an important step for the FTC.